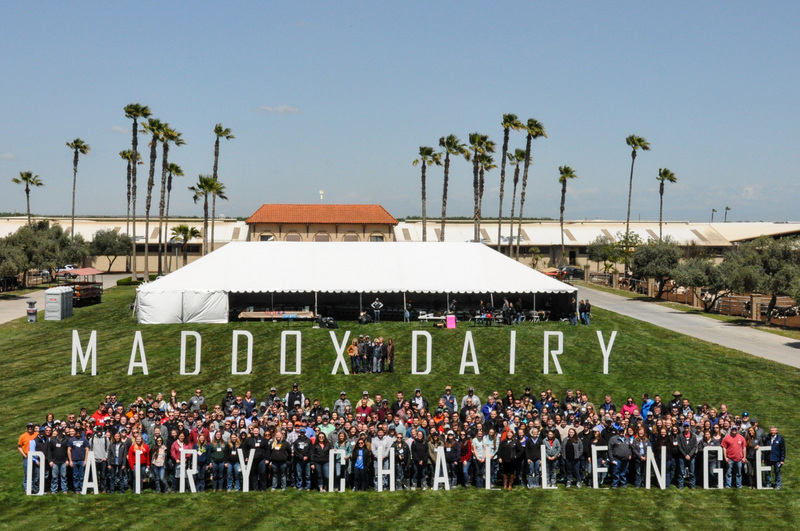 Coming from 38 colleges in 28 states and provinces, 235 students participated in the three-day Dairy Challenge, held April 12-14, 2018 in Visalia, California. 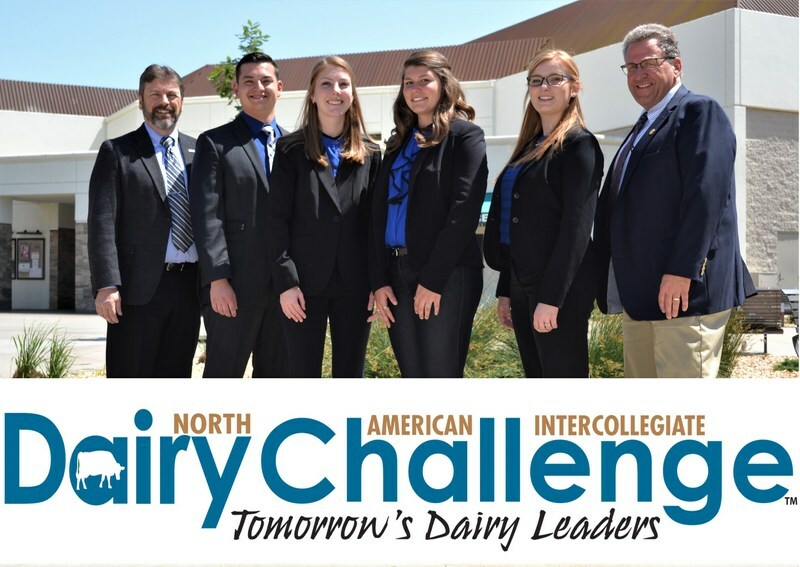 Representatives from agribusinesses that support Dairy Challenge visit with students about career opportunities and industry product and service innovations. 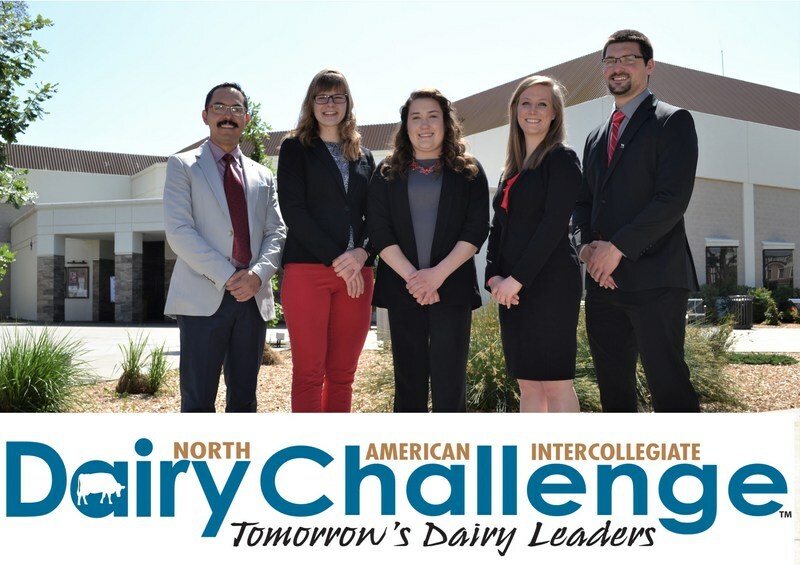 Dairy Challenge students take a deep dive into the herd management and finance records that are provided by the dairy they are assigned to evaluate and develop recommendations for continuous improvement. 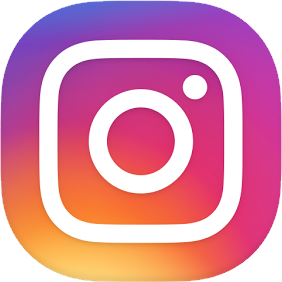 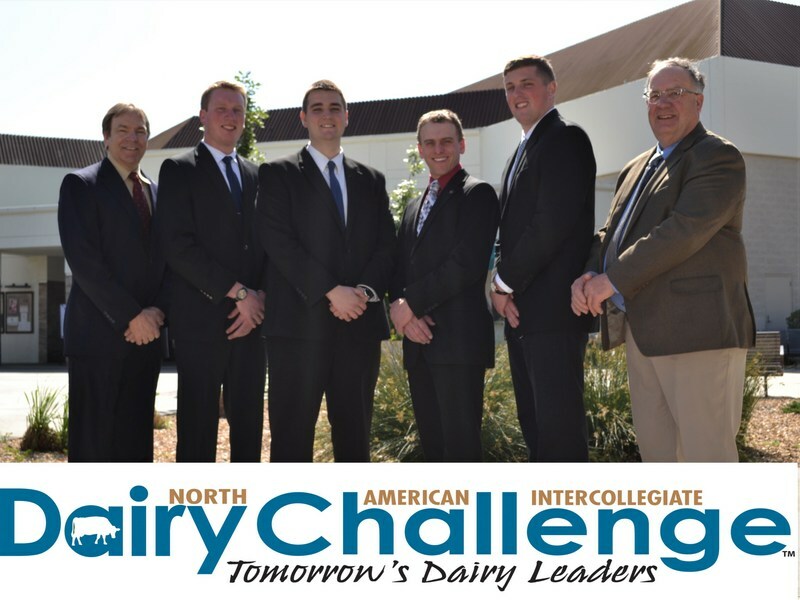 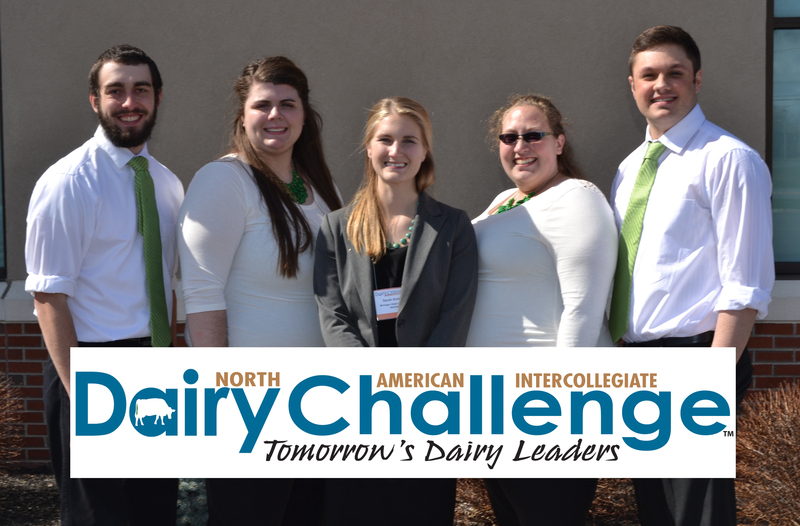 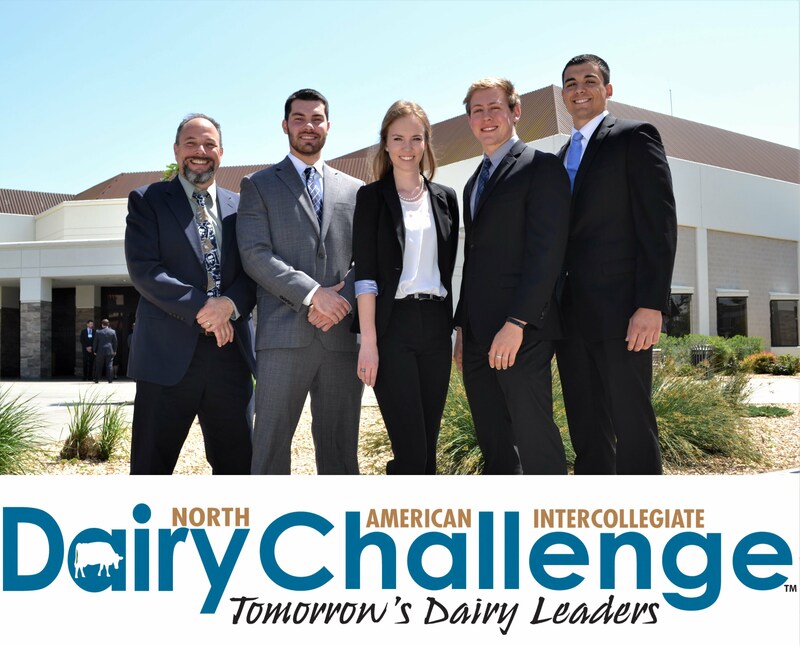 During Dairy Challenge, students have a relatively short time on the dairy � about two hours � to understand current operating procedures, assess strengths and gather clues about opportunities for improvement.